To Fit: Saab 9-5 vehicles running on unleaded petrol as listed below. Please email us with your VIN/Chassis number if you would like us to confirm correct fitment for you. 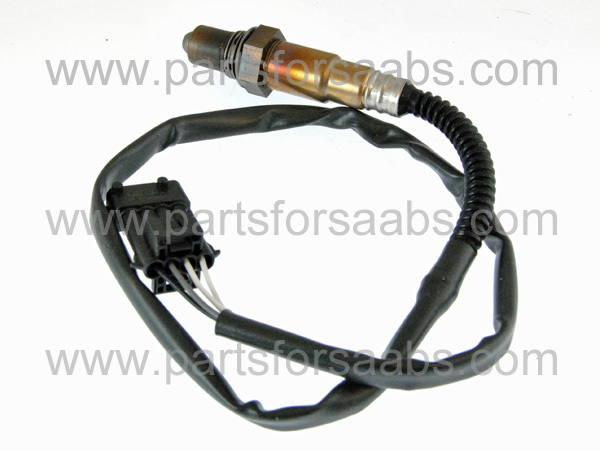 This is a direct replacement Bosch sensor as supplied to Saab, but at a significant saving in price over the genuine item! Please note this sensor is the front sensor (the closest to the exhaust manifold).